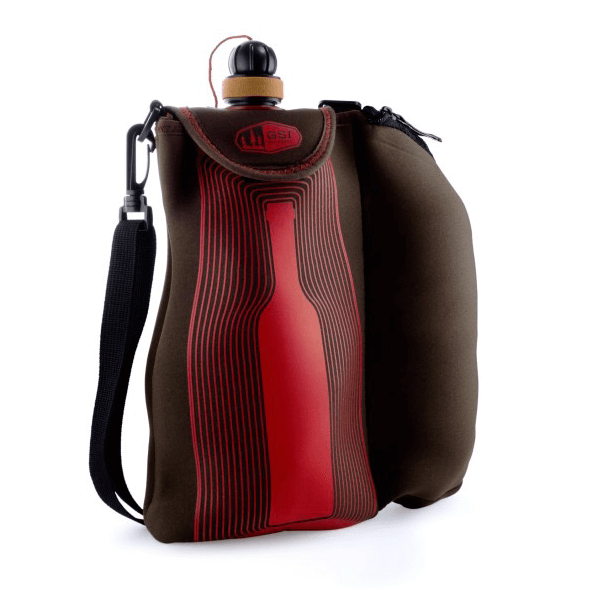 GSI Outdoors pairs a soft-sided carafe with two of their popular nesting wine glasses and an insulated neoprene tote — everything you need to take your favorite vintage into the great outdoors. 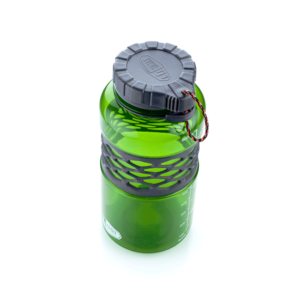 Lightweight enough for backpacking but handy enough for festivals and picnics, the carafe includes a rewritable date bar on the reverse to record vintage and uncorking date. 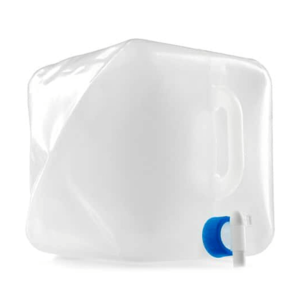 A unique, two-stage cap’s wide-mouth opening makes filling the bag from a bottle easy while the second, smaller opening makes dispensing the perfect pour simple and splash-free. 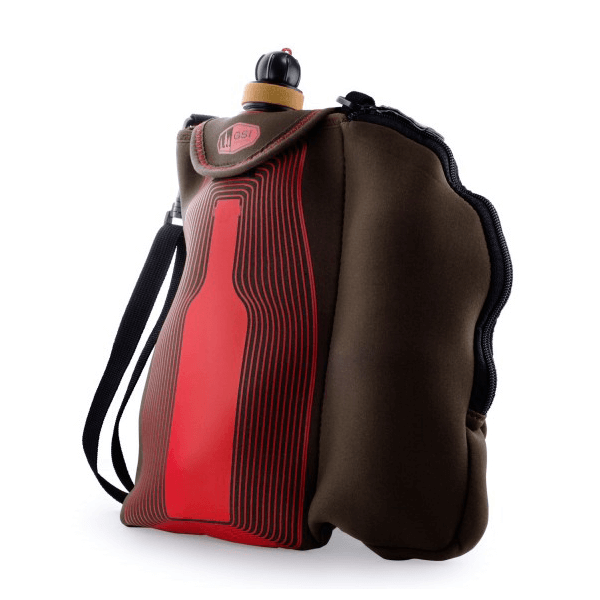 The neoprene bag is insulated to protect your vintage and features a stylish wine graphic. 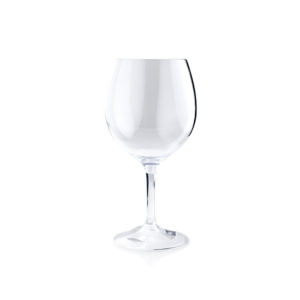 A stowable, secondary zippered pocket folds out from behind and holds two GSI Outdoors Nesting Wine Glasses, designed so the stems unscrew and nest within the bowl of the glass. SKU: GSI91300 Category: Liquid Containers Brands: GSI Outdoors.